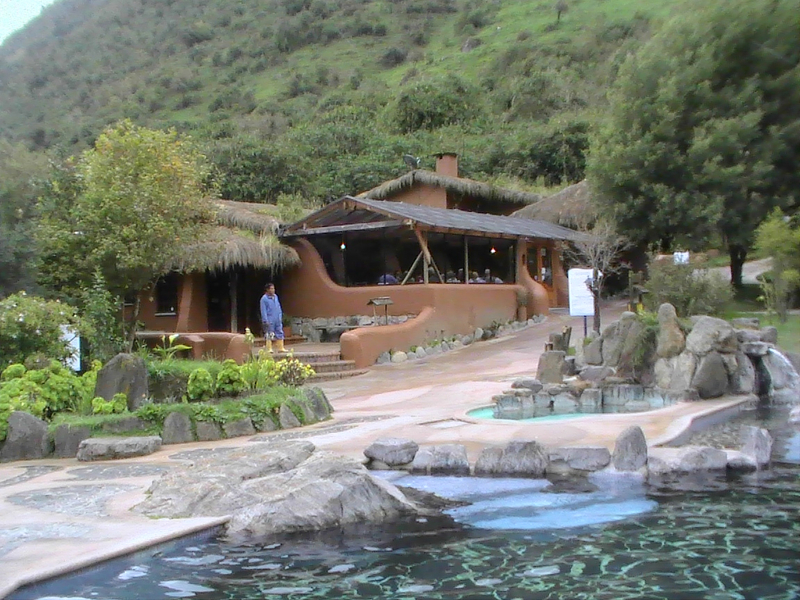 Pamper yourself at Papallacta hot springs, Ecuador. 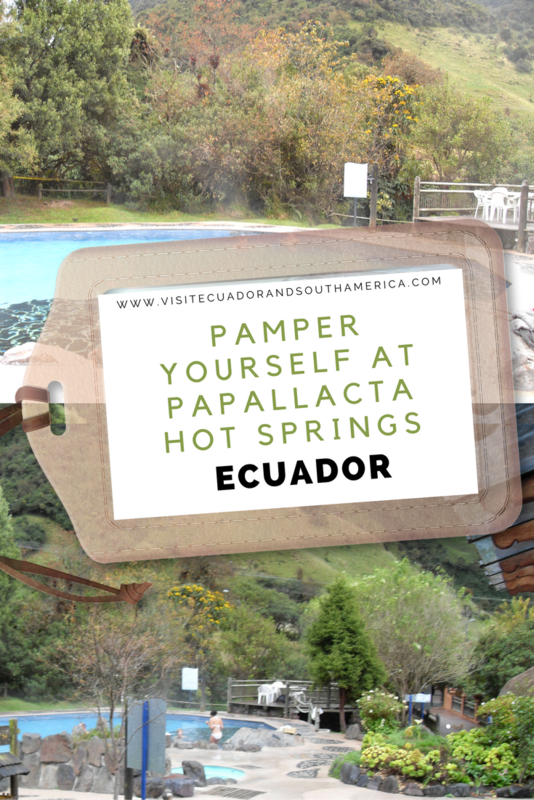 Pamper yourself at Papallacta hot springs and spa in Ecuador. Whether you are looking for a relaxing day at a hot spring resort or at a spa treatment, Papallacta thermal spa is the right place for you! Follow the highway out of Quito towards Tena in the Amazon Rainforest. Interoceana highway out of Quito toward Tena in the Oriente. Cross over the pass, then drop down 15 kilometers to Papallacta. Follow the main dirt road through town and continue up about three kilometers until the road ends. The location is of utter most importance for Papallacta thermal spa resort. It is nestled in the Andes cordillera, between volcanoes Cayambe and Antisana providing the resort with over a dozen volcanic hot spring pools. Furthermore Papallacta is ideally surrounded by two Natural Areas: National Park and Reserve Cayambe-Coca Ecological Antisana.Altitude: 3,300 meters, providing also great opportunities for hiking and outdoors activities to visitors. You will meet Lake Papallacta along the way, this is a perfect spot for those who enjoy fishing or being out in the nature. There is lots of research that show the positive effects to your health that the use of thermal springs has. Hydrotherapy as a means of treatment for many problems related to joints, muscles and also giving a relaxing effect, among its benefits I can name that it is: anti-allergenic, anti-inflammatory, diuretic and anti-rheumatic. At the resort you will find a large parking area and then you have the entrance to the thermal pools and on the other side the private area with the spa treatments and cabins that you can rent, and enjoy a nice weekend getaway. The pools: Thermal pools from 34°C (93 °F) to 39°C (102 °F). and the possibility to stimulate your body by jumping into cold water and then getting back to the thermal pools. In addition the resort offers, restaurants, spa treatments, and conference facilities. Book a day tour to Papallacta and relax from the start. You will avoid the hassles of planning, driving or transportation not to add the time you will save in the process. Here are some options. Book your stay and spend the night at Papallacta thermal spa, if you have a car in order to enjoy a relaxing weekend in natural surroundings. 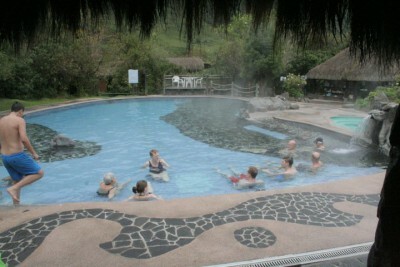 I here give you some reasons to visit Papallacta Thermal Springs and pamper yourself. Add it to your bucket list, you deserve it! Disclosure: I was the guest of Papallecta Thermal Springs, however, all opinions expressed here are entirely my own and based on my personal experience.